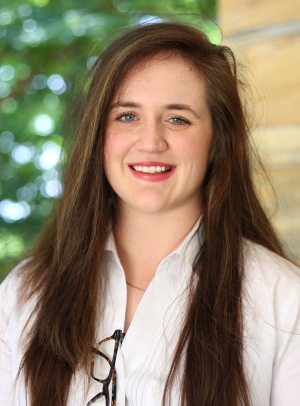 Hailey Cleek, student in Wake Forest University’s JD/ MA in Bioethics joint degree program, selected to join the Wake Forest Law Review. Hailey Cleek, a student in Wake Forest University’s JD/MA in Bioethics joint degree program, was selected to join the Wake Forest Law Review. The Law Review provides the legal profession with timely evaluations of current problems in the law and serves students as a valuable educational experience. Congratulations Hailey! Hailey is also the Editor in Chief of Awaken – The Creative Journal of Contemporary Bioethics. This is a first-of-its-kind online journal at Wake Forest University dedicated to exploring and understanding the field of bioethics through the publication of creative, fictionalized short stories. The stories published in Awaken utilize the creative literary process to discover and expound upon contemporary bioethics issues.